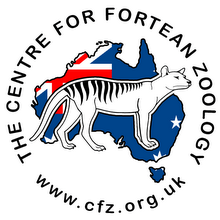 Centre for Fortean Zoology Australia: Will wildlife smuggling strip Asia of animals? 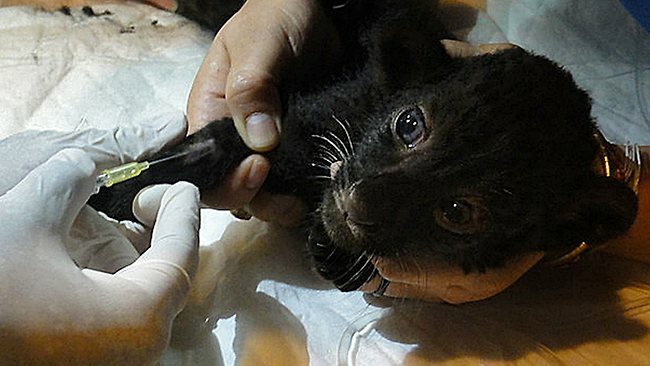 Chris Shepherd, deputy regional director for Southeast Asia at Traffic, fears Asian wildlife have a bleak future. The illegal wildlife trade, Shepherd says, is thriving. 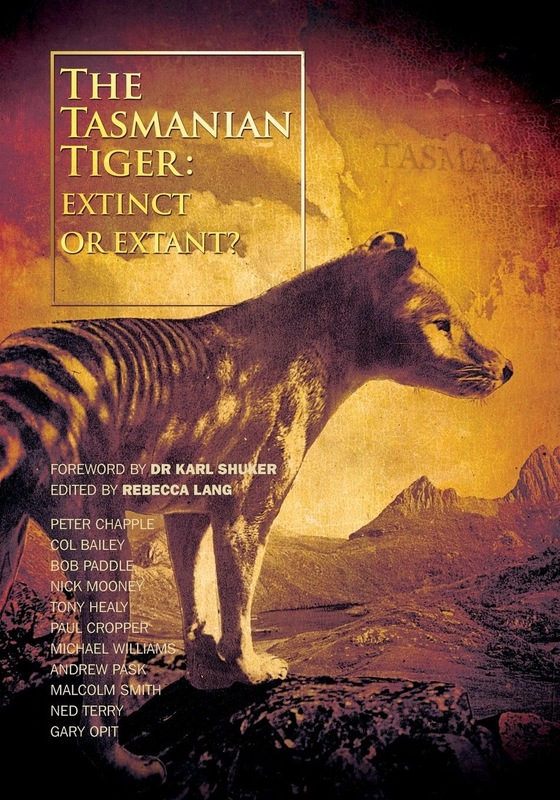 "It's not a pretty picture," he says, citing tigers as an example. "They're being absolutely hammered. We've lost so many tigers over the past couple of years. Anywhere there are tigers, there are people trying to kill them. Here in Southeast Asia, it's the meat and bones. It's something rare, something illegal; it's impressive if you eat it. It's worth a lot of money." The trade is pervasive. Thai tiger farms have been nabbed illegally selling surplus cubs; tiger-bone glue, made from bones that have been boiled, dried and ground into a powder, is a popular medicine in Vietnam; Chinese tiger farms reportedly serve "king meat" and tiger-bone wine in on-site restaurants. Gosling says Vietnam, China, Thailand and probably Burma and Laos have tiger farms or tiger parks that foster the trade in body parts. In Vietnam, environmentalists worry about the silence of the northern forests. 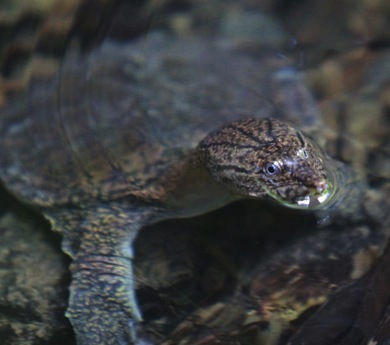 A few years ago, Indonesian traders sent 25 tonnes of freshwater turtles to China each week, to be sold as food with medicinal properties. Now, conservationists say, there are too few remaining turtles to make the poaching worthwhile. Police general Misakawan Buara, who commands a force of 470 staff at the Royal Thai Police division of natural resources and environment crime, has a fair idea who some of the big illegal wildlife traders are in Thailand, but he won't name names. "I cannot tell you, I don't have proof. It's very hard to catch people like that. I suspect [them], but maybe I will lose [in court]." He knows trading and poaching has reached alarming levels across the nation. "If we keep going like this, some time soon in Thailand there will be no animals."